Owners in Northumberland County, and all across Ontario, love their Traeger grills, for good reason. Quality construction, indirect heat, no grease flare-ups, easy cleaning, and incredible tasting food. 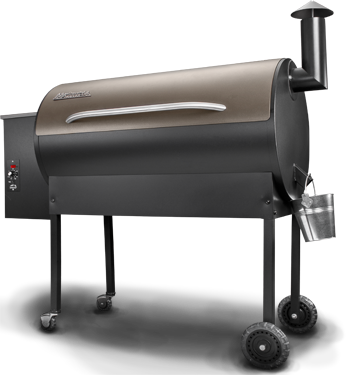 Fueled by wood pellets, the Traeger directs heat around the food, cooking it evenly on all sides while giving it that smoky flavour, without the risk of burning. Set the temperature and walk away while it does it's work. When the time is up, come back and dish out your food.